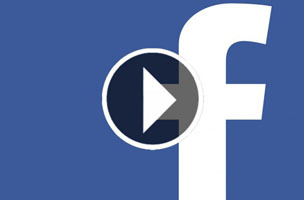 Marketers are opting for Facebook video over YouTube thanks to higher engagement rates. 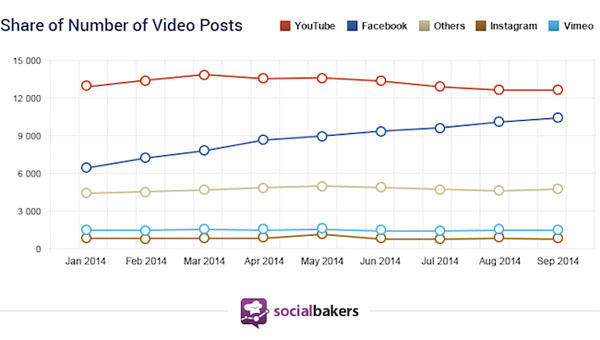 Our sister blog Inside Facebook reports that marketers are increasingly choosing Facebook video over YouTube. In an analysis of 180,000 videos on 20,000 Facebook pages, Socialbakers found that Facebook video uploads are on the upswing, while YouTube videos are decreasing. The study found that Facebook videos got more engagement compared to YouTube ones — earlier this year, the company tweaked its algorithm to surface videos to users who are most likely to watch them. For more, head over to Inside Facebook.